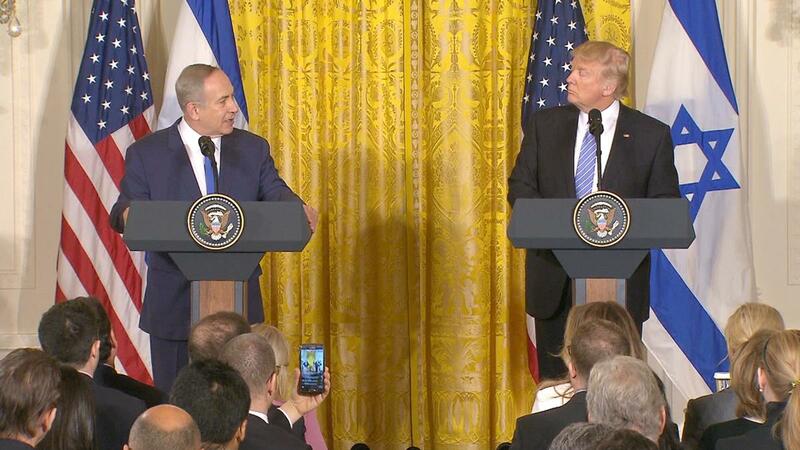 In the midst of his campaign, President Trump vowed to bring peace to the Middle East by playing it down the middle between Israel and the Palestinians. “Let me be sort of a neutral guy,” he said. Two years later, any hopes of being the neutral guy are long gone.